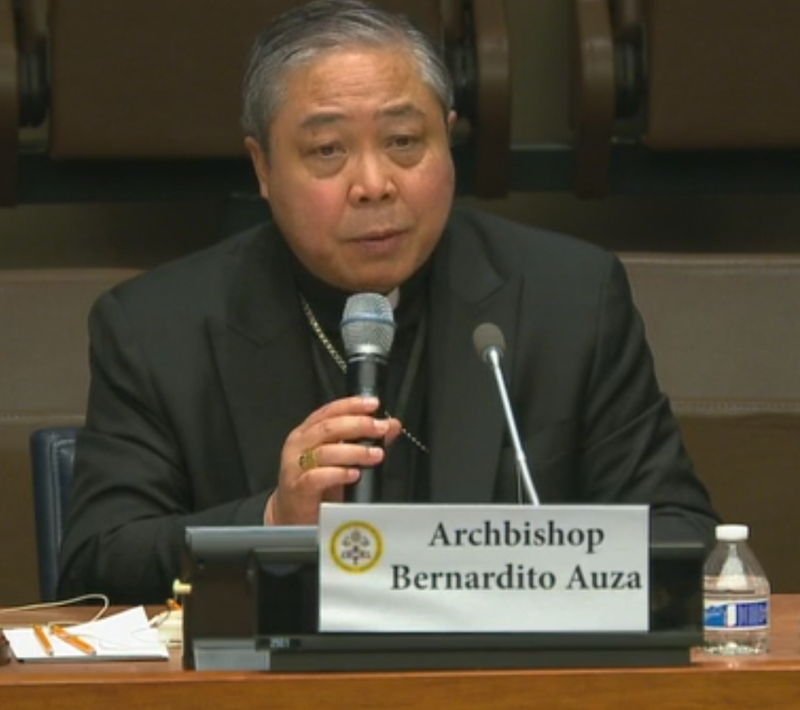 “In a world that is increasingly fragmented, peacekeeping operations provide a concrete opportunity for the international community to collaborate — through diplomatic activities, financial contributions, expertise, troops, and personnel,” said Archbishop Bernardito Auza, Apostolic Nuncio, Permanent Observer of the Holy See, during the Security Council Open Debate on Peace and Security in Africa: Strengthening peacekeeping operations in Africa, on November 20, 2018, in New York. It is through the presence of the immediately recognizable Blue Helmets that the United Nations is most visible around the globe. In a world that is increasingly fragmented, peacekeeping operations provide a concrete opportunity for the international community to collaborate — through diplomatic activities, financial contributions, expertise, troops, and personnel. Frequently working amid immense challenges, these missions have the arduous task of re-establishing peace, protecting civilians and facilitating political processes with a view to restoring justice and laying the foundations for lasting stability. At times, men and women serving under the UN flag literally “build bridges”, only to have the enemies of peace destroy them. Armed groups and terrorist organizations on the African continent, often manipulated by political machinations from within or from without the borders of their country, cause chaos to reign. Africans without schooling or formation of any kind. Without prospects, they become prey to a future of exploitation and violence. As a preventative measure, the international community, in particular through the UN’s peacekeeping missions, should seek greater collaboration with local populations to put the incredible resources — both human and natural — with which the African continent has been endowed, to good use.